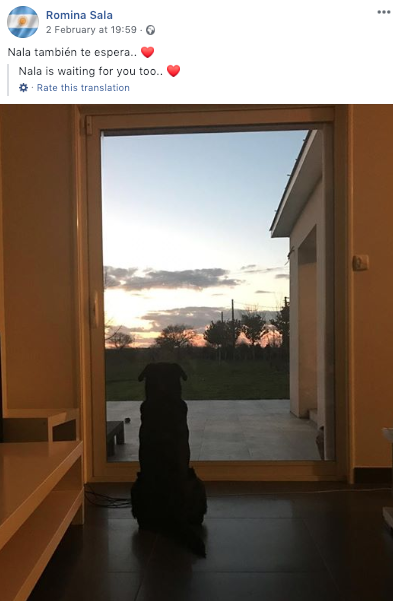 Romina Sala, the sister of missing footballer Emiliano Sala, has confirmed she’ll take care of his dog, Nala. It’s believed Nala was one of the reasons why the Argentine striker had returned to France. That’s right, he was preparing arrangements to have Nala come to Wales with him. Truly tragic stuff. She’s now shared another image attached with some touching words. She’ll take care of the dog whose been described as a ‘faithful companion’ while insisting she would not put the pet up for adoption, per Mirror. 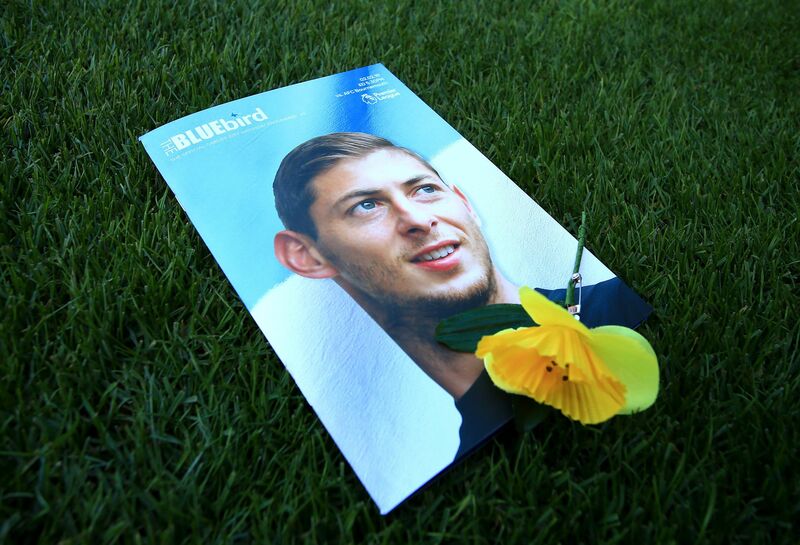 On Monday, a body was found in the wreckage of the plane carrying both Sala and Dave Ibbotson. 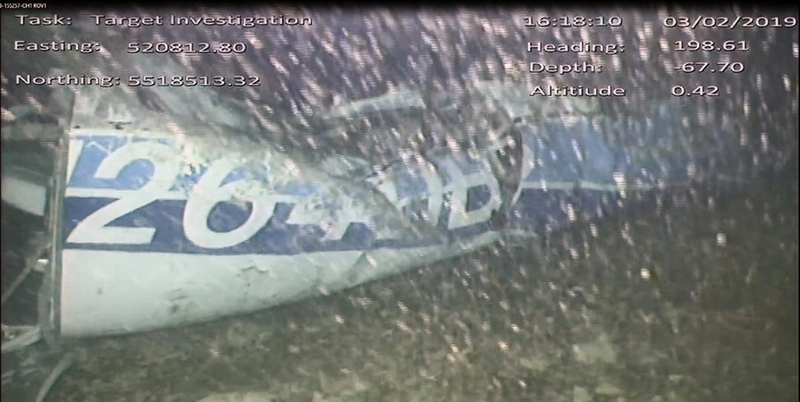 The AAIB said that underwater video footage found that ‘one occupant [is] visible’ in the wreckage. “The remotely operated vehicle (ROV) carried out a further search of the area overnight, but did not identify any additional pieces of wreckage,” the AAIB said in a statement. Oceanographer and marine scientist David Mearns, who has been leading the charge in finding the missing plane, said that it took ‘a couple of hours’ before they found the wreckage on the seabed. “We are informing them every step of the way what’s going on and they are making it clear to us what their priorities are at all times,” he added (via the Daily Mail). “There’s a much greater chance they will get answers if [the plane is] recovered. “I haven’t spoken to them verbally, but they were devastated the last time we were here and frankly the news is worse today.